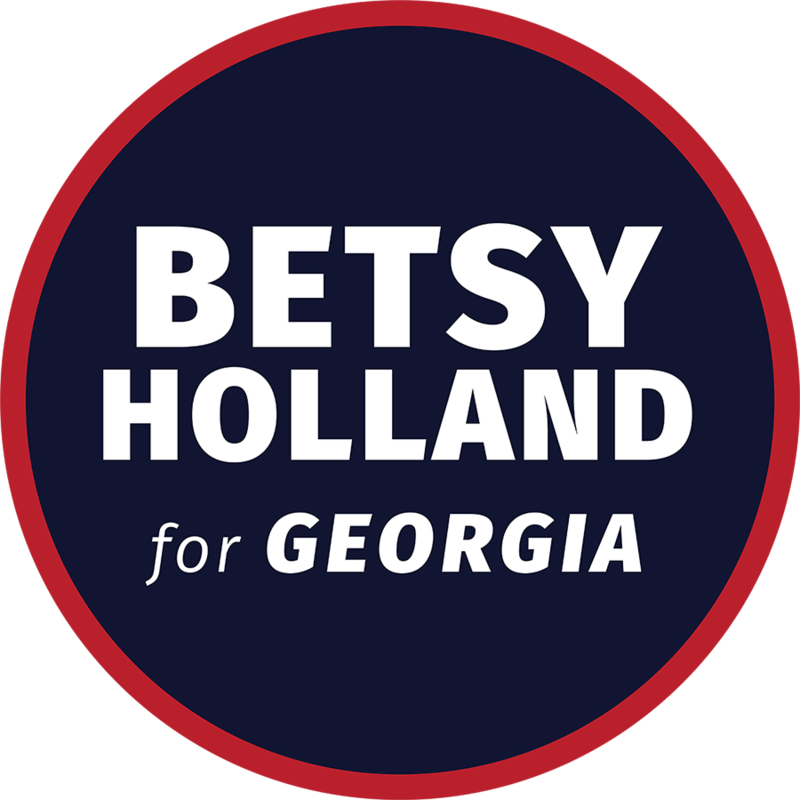 My name is Betsy Holland, and I am the Democrat running to represent you in the Georgia State House, District 54. I believe Georgia needs to be a thriving environment that offers opportunity to ALL of its citizens. Georgians need access to health care, economic opportunity, access to quality education and equal protection. It’s time to put Georgians first, and that’s why I’m running as a Democrat for Georgia State Representative, District 54. My history of leadership and consensus-building spans business, community and civic involvement. During my career at Turner, I’m proud of my work to bring television and film production to Georgia, an enterprise that now generates $2.7 billion in revenue. In my 20 years of corporate leadership, I have experience building teams, managing a budget and implementing global programs. I led the founding of two successful nonprofit organizations and served on the boards of several others. Throughout my life, I’ve taken my leadership strengths and applied them to effecting change. Georgia needs change – change in our education system; change in access to health care, change in economic development to ensure that all Georgians can find fulfilling work at a living wage. The state needs leadership in improving infrastructure, developing transit and improving quality of life. By investing in these issues, Georgia becomes attractive for new business and capable of retaining the best and brightest who live here. I’m proud to have grown up in Georgia. I attended wonderful public schools from elementary through high school. 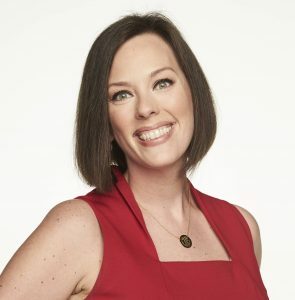 When I returned to the state after completing my college degree, I went to work for a hometown Atlanta company – Turner Broadcasting. I put down roots in Georgia, and I’m raising my family here. Because I’ve been so fortunate, it’s my responsibility to give back to this community. That’s why I am running for the Georgia House of Representatives.